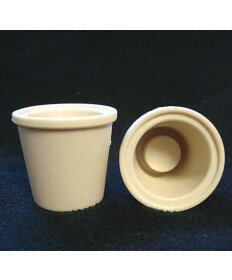 Universal stoppers are used just like gummed rubber stoppers. 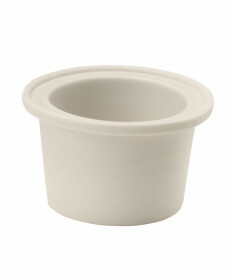 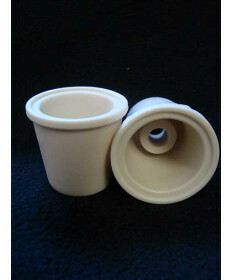 The advantage they have over rubber stoppers is they have no odor, have a greater taper allowing them to fit a greater range of carboy openings and over time they do not loose elasticity as some gummed rubber stoppers can. 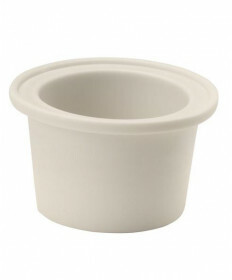 Grape and Granary offers a number of universal stoppers to fit various size carboys and secondary fermenters.